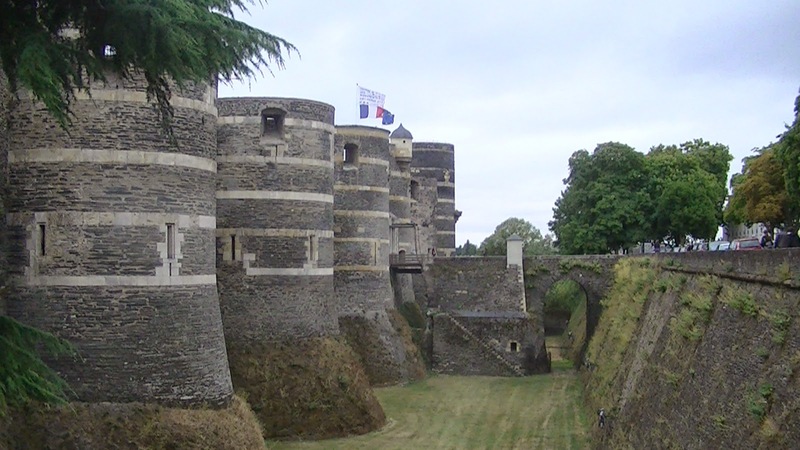 Here are some examples of fortifications used throughout history. A dwelling built on water with only a walkway for access. Found in Scotland and Ireland. 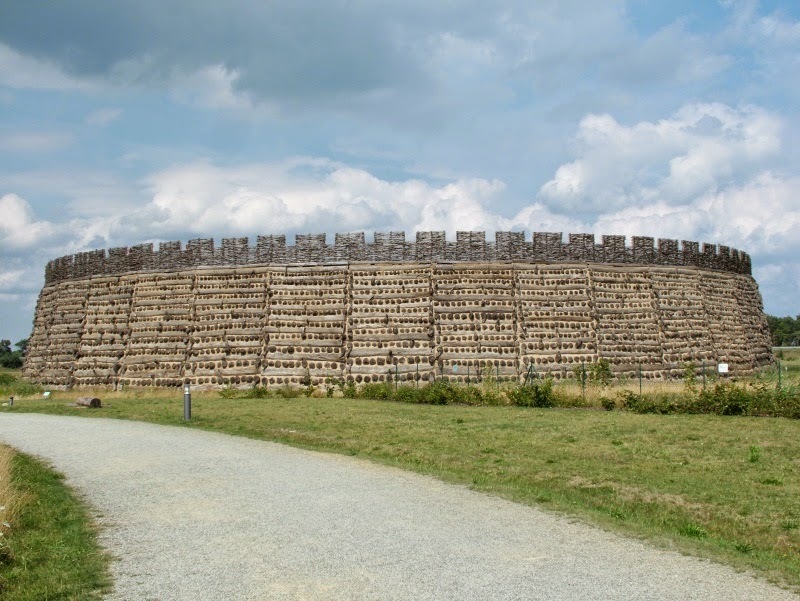 An ancient Slavic fort that involves a circular earthen rampart and a palisade fence on top. Roman soldier camps. 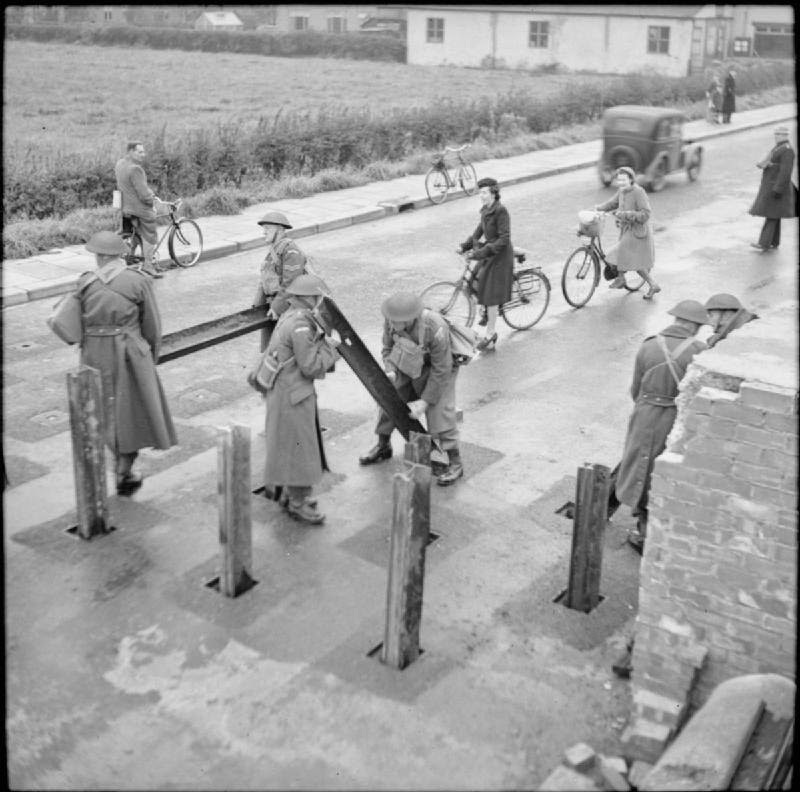 They were meticulously setup and provided for protection, as well as many different duty posts. 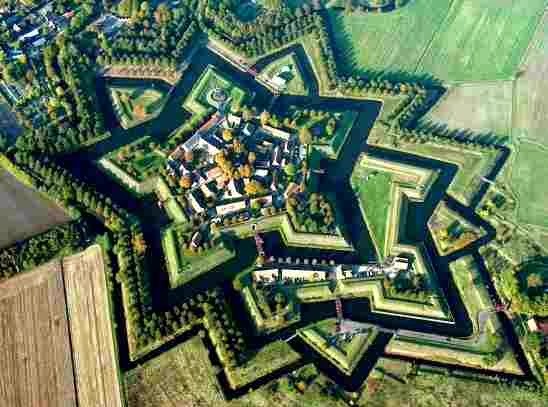 A fortification that is not usually occupied, but when there is a threat, the surrounding people can take refuge and fend off attackers. 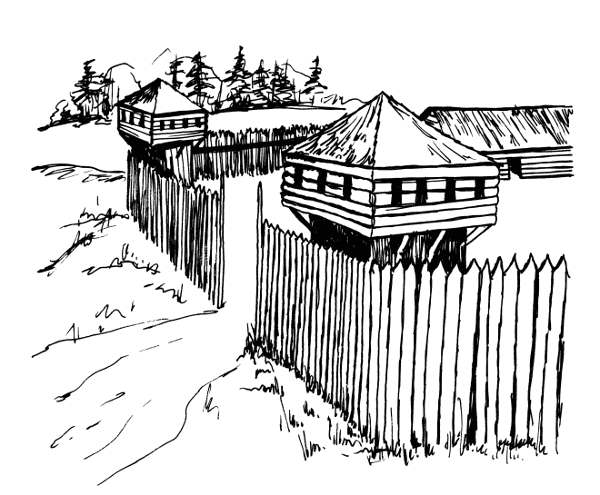 A small village completely surrounded by a palisade fence. The original American colonies were of this type. 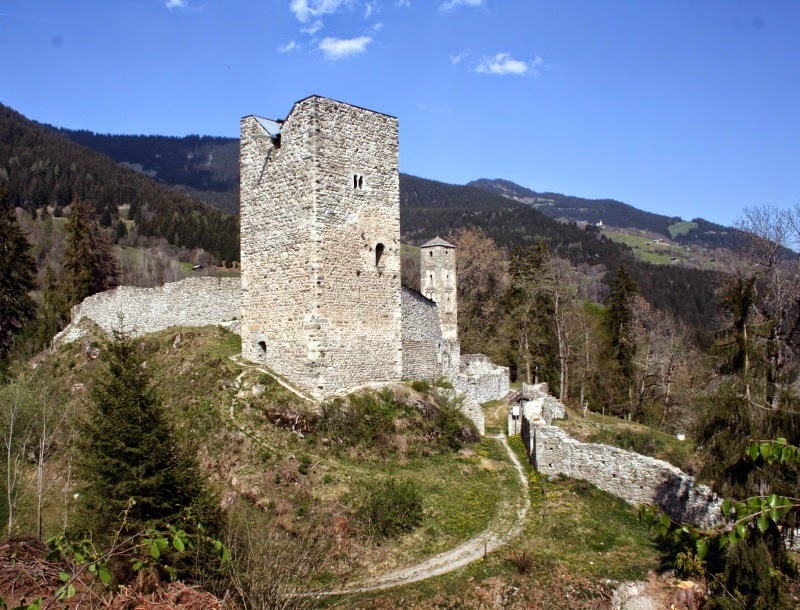 A bergfried is similar to a keep. 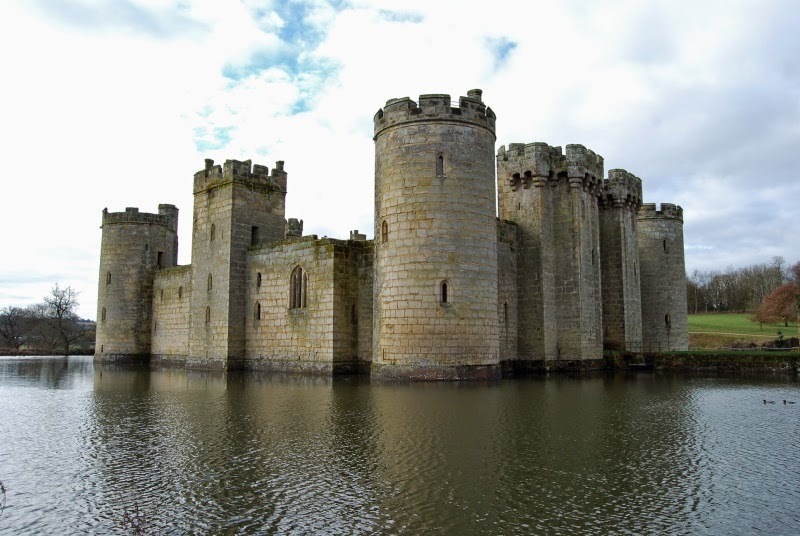 It is a tower stronghold that can act as your last stand if the enemy gets past your walled defenses. 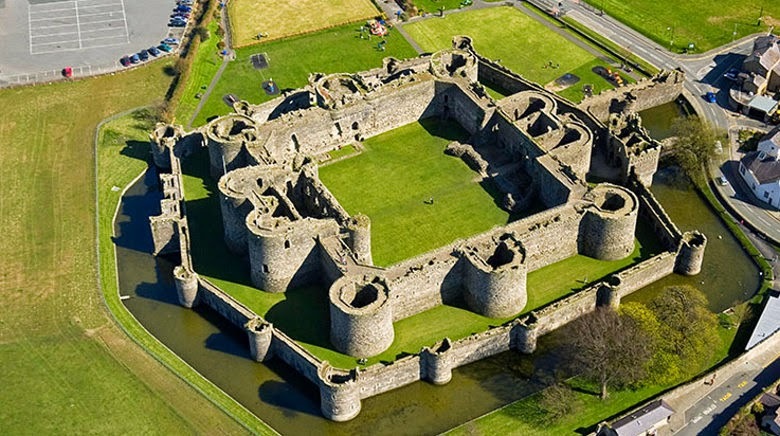 A castle with walls in multiple rings. 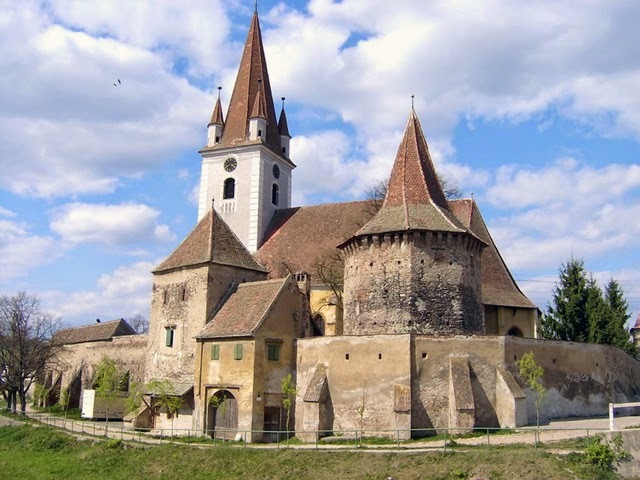 A stronghold that protects a town. 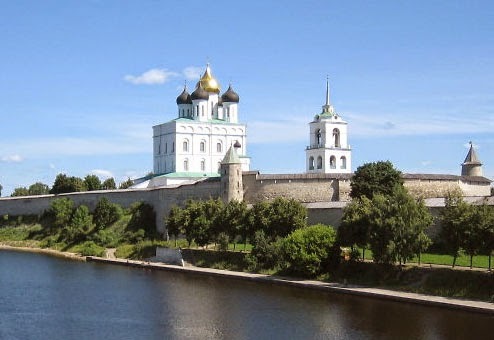 Often a castle or keep is located within the citadel. Basically a church that is built to perform a defensive battle role in time of crisis. You might consider building or using one building in your settlement with something like this in mind. It's what the name says. It can stand solo or as part of a larger fort/castle/wall. Similar to a bergfried or keep. 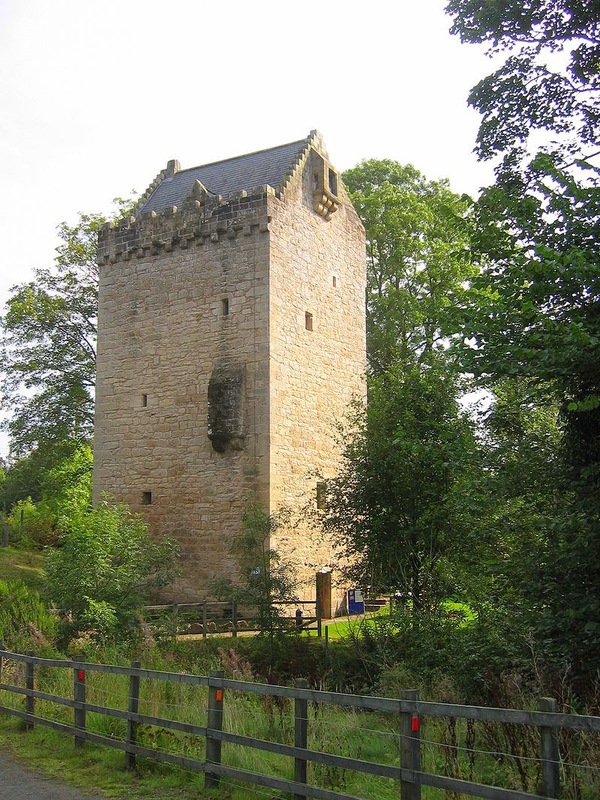 A fortified tower within a castle that is also inhabitable. 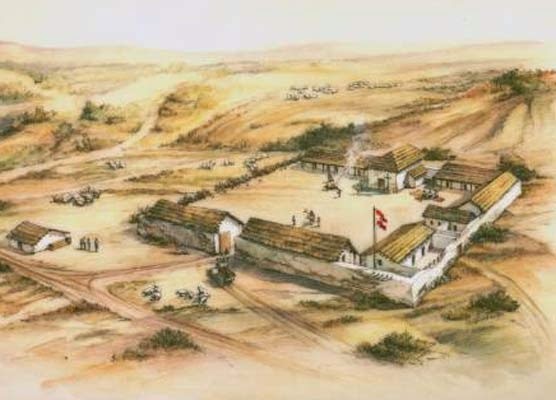 A fortified central complex. 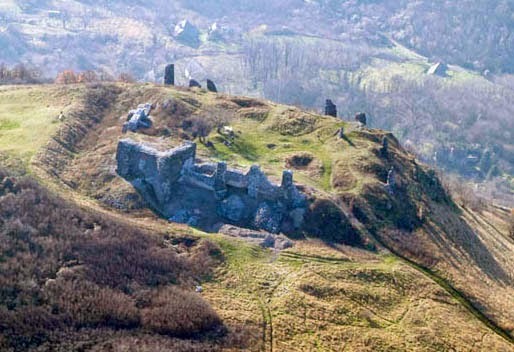 Similar to a citadel or castle. 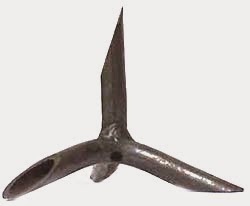 Shaped in the form of an L with the entrance on the inside bend, so that it is easier to protect from above. 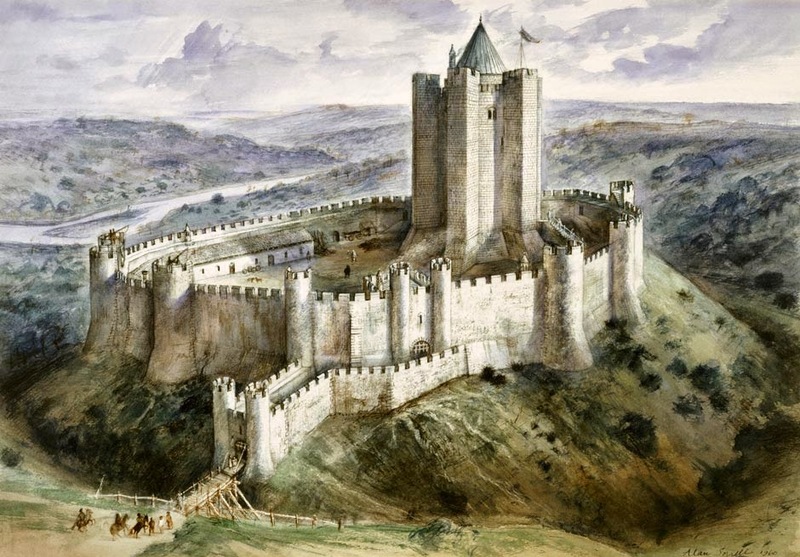 It's a term for a fortified structure people can retreat to, like a refuge castle, citadel, keep, and bergfried. A tall habitation that is also built for defensive purposes. It's like a mini keep. 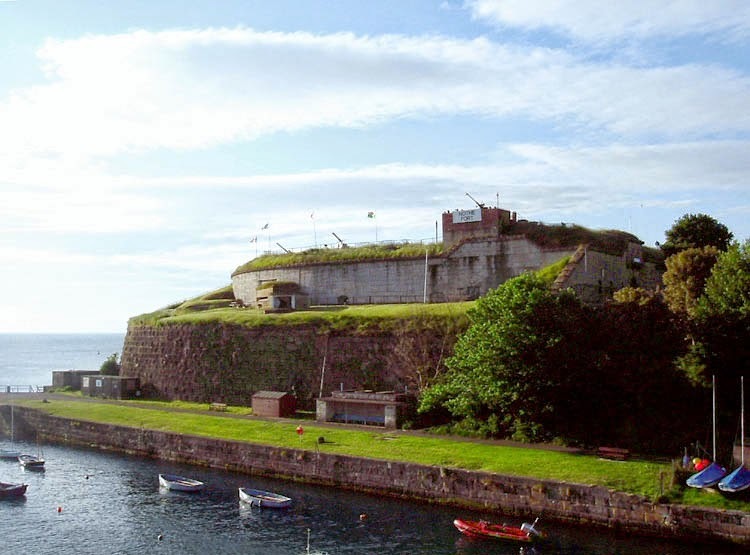 A strong solitary building that is a small fort. 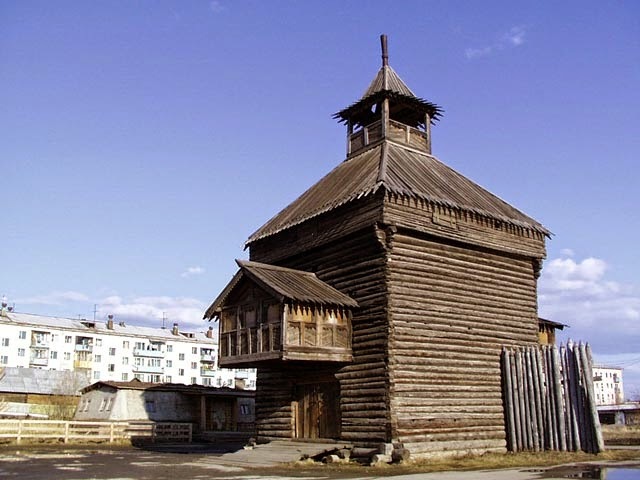 A small Russian wooden fort that was usually not permanently manned. 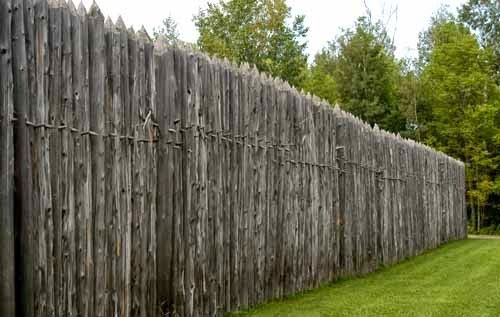 It was encircled by a 4-6 meter high palisade. 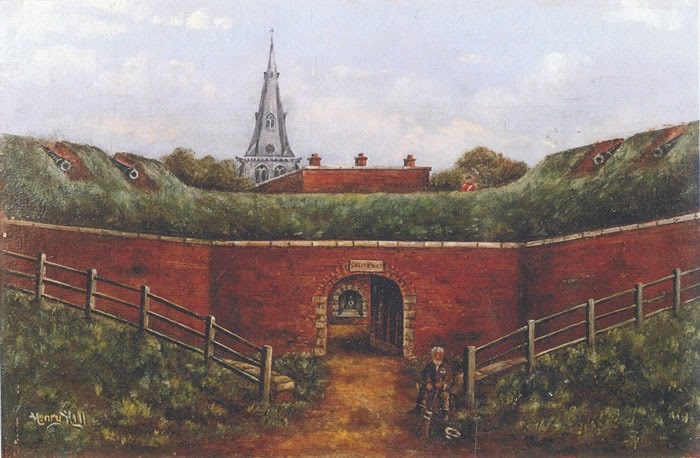 A low profile fort from the mid 19th century that usually employed glacises and ditches. A military settlement of the Spanish in areas in which they expanded. They are similar to Roman castras. Presidios are usually light in the way of fortifications, since they didn't fight opponents as formidable and it allowed quick construction. 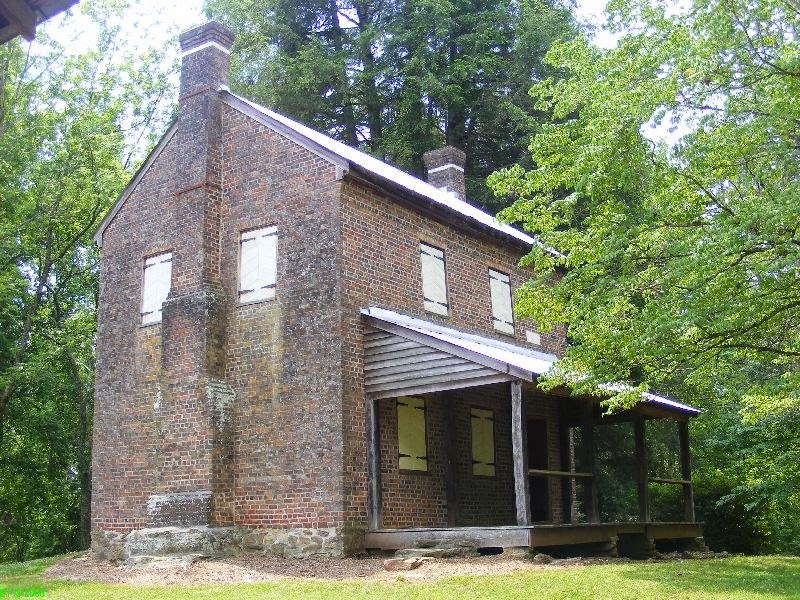 An American frontier defensive structure that was often as simple as a log cabin into which the locals could retreat if attacked. 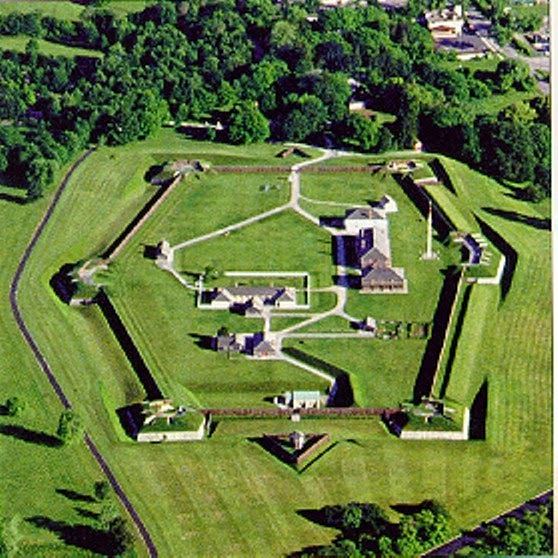 Typically a low profile fort that had many bastions, giving it a star shape. 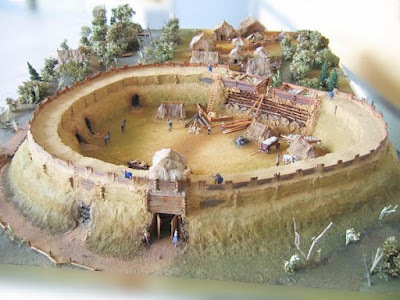 A strong small fort in the shape of a circle. It has strong walls and a heavy gun mounted on the top that can rotate around the top and shoot in any direction. Walls are about 40 feet high. From the Italian word, 'rock.' 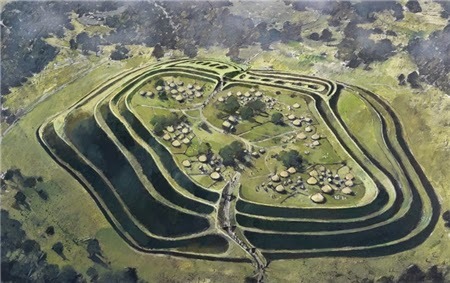 A fortified position on a hill above a town to which the inhabitants could retreat if under attack. 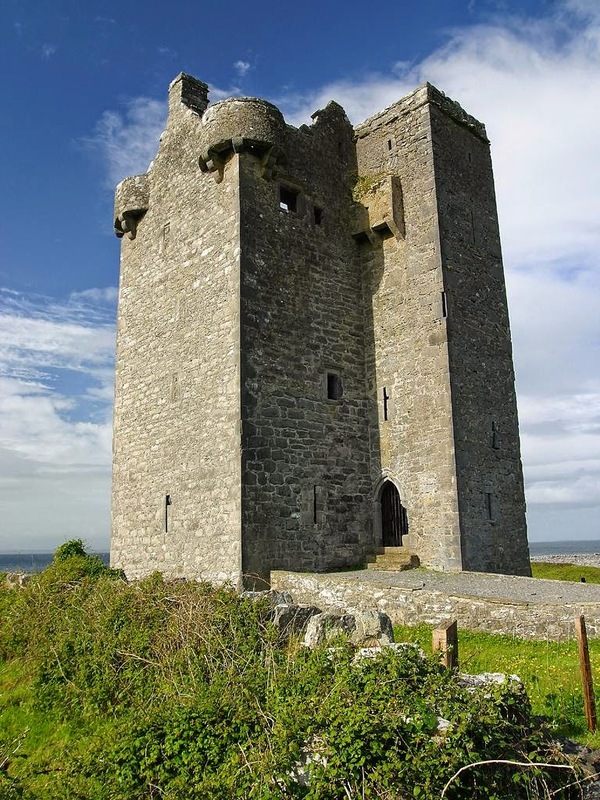 It is a reduit, similar to a refuge castle, or citadel, but smaller. Sometimes it's nothing more than a farmhouse on a hill. Are you aware of any others? If you find yourself in a world where society has collapsed and it's every man for himself, do you know what defensive barriers you will use? I'm sure there's a really good military manual about this somewhere and I'm not a security expert, but here are all the possible barriers a group of survivors can use in a post-apocalyptic world where there are many threats. Some of these require an insane amount of man-hours, so you should start off with simple defenses and continue to build as you are able. Please comment if you have other ideas. 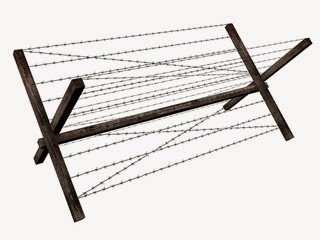 It helps to add glass on top or barb wire on top or defensive weapons at the ready on top if your wall is big enough. Our military uses them, so they gotta be good. 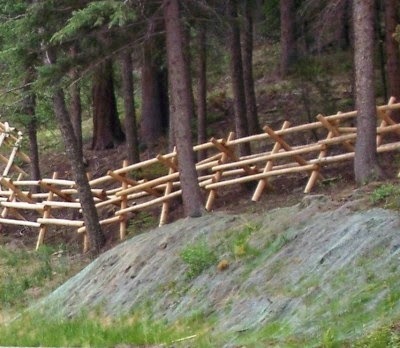 Palisades are typically wooden pole fences with sharp points at the top. They would encircle your settlement. Think early American colonies. Heck yeah! Plus, you can add fish so that not only does it act as a defensive measure, but it helps in food production. Or you can add gators -- just sayin. 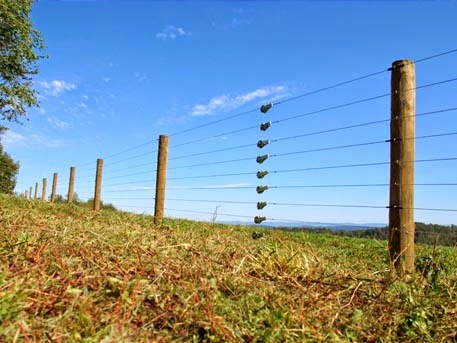 A thick wall of thorn bushes can prevent animals and humans from getting into your domain. Rosebushes aren't the best thorn bushes, but if you do use them, you can create perfume and make a business trading it. If you can do it deep enough that they can't climb out of without equipment, that would be ideal. Doubling up barriers is nearly always a good idea. 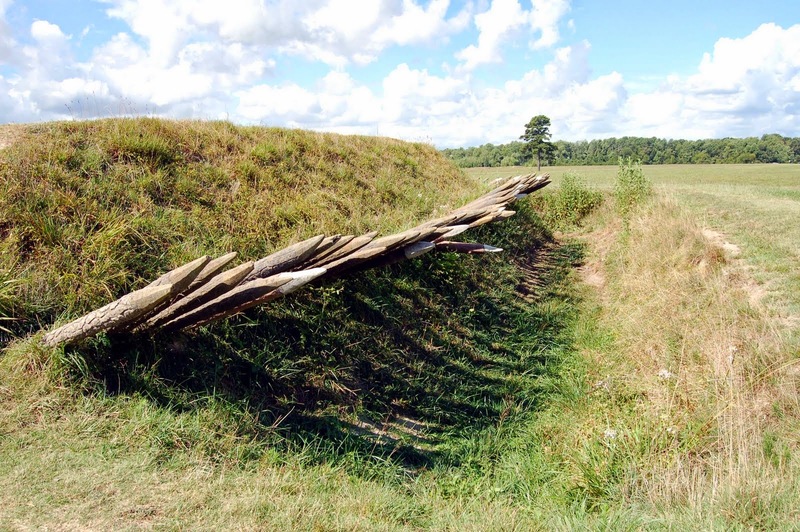 A ditch with spikes is one of the best anti-personnel barriers. Basically the same as the previous barrier, but this acts more like a boobie trap. You gotta be careful to prevent friendly injuries though. Used in combination with other barriers can increase the impact of these. Logs with X-spikes. Quick, easy construction, yet very effective. Having few entrances is a good idea. Try to place gates at these entrances to give you 360 degree enclosure. 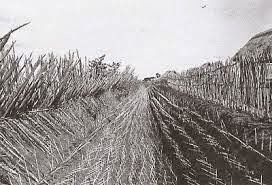 Branches or bushes cut down and lain down in a row facing outward. 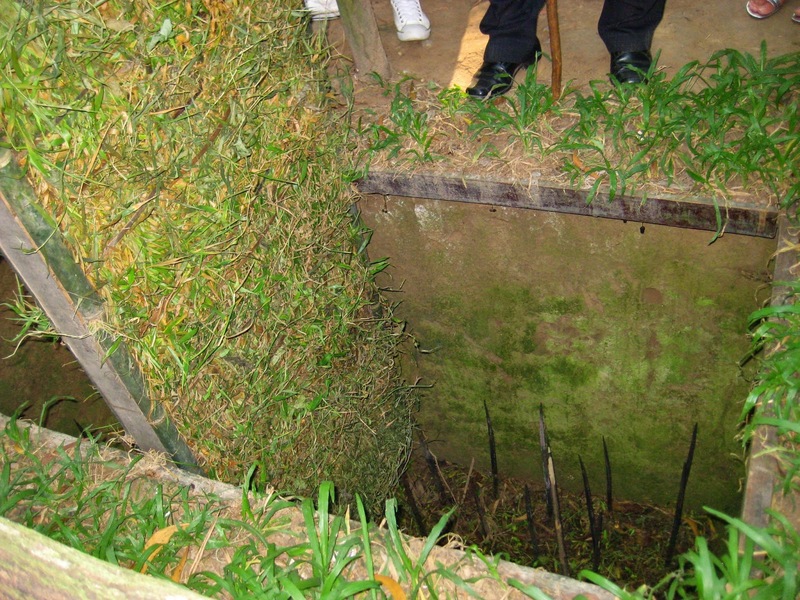 Lions don't go through these in Africa, so humans will be deterred to run through them too. 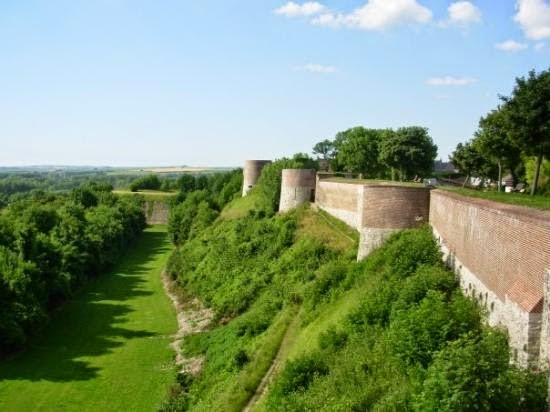 Rampart describes the entirety of a protective wall, but usually includes an earth embankment. You're either gonna need a lot of man-hours with shovel or a day with a bulldozer. 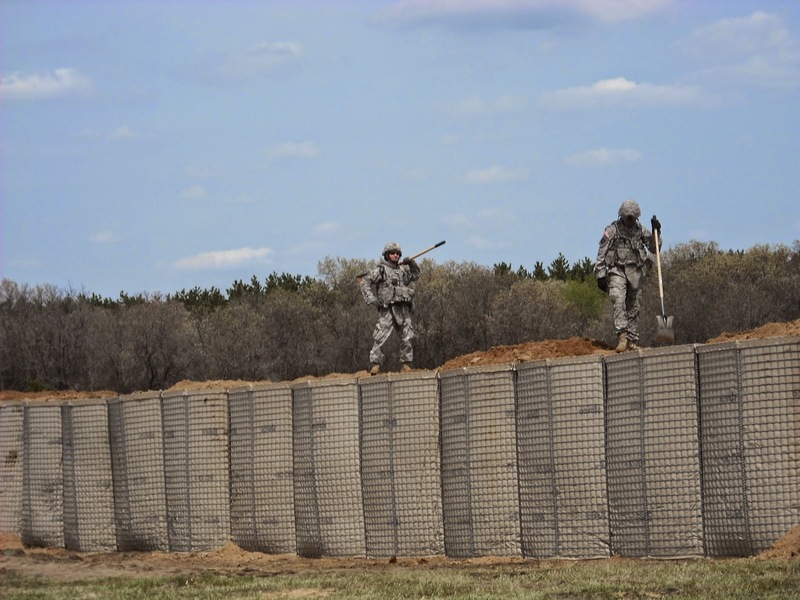 Some of these more intensive barriers are why it is a good idea to set up your bug out location in advance. 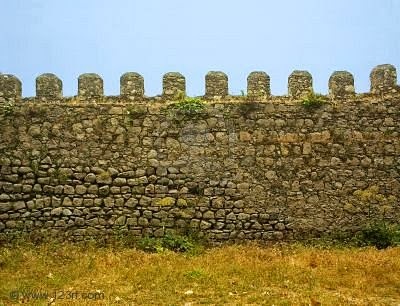 Romans used these as an outer wall defense. Similar to palisades, but usually smaller. If the gates are the weak point in your settlement, having gatehouses can make them more secure. Bent entrances into your settlement can prevent men, horses, and vehicles from charging full speed ahead, which can be more dangerous. Plus, for every angle, that gives you one more opportunity to defend. They won't know what's around the corner. These are like jacks, but bigger and sharp. They can be left on the ground to stop vehicles, horses, and men. 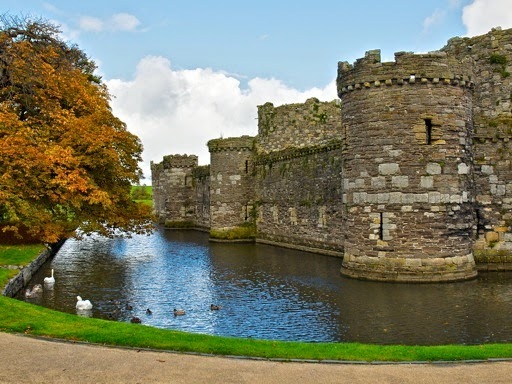 Concentric walls around castles. 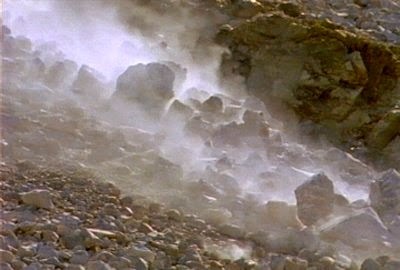 You're probably not gonna have walls of stone, but having multiple walls of whatever material can be helpful. 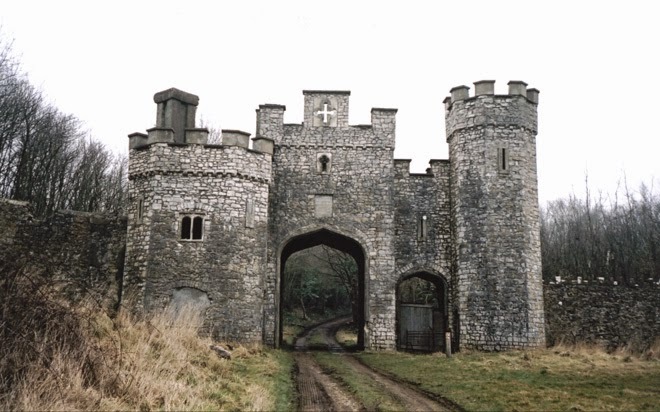 Similar to a gatehouse, but more towery. 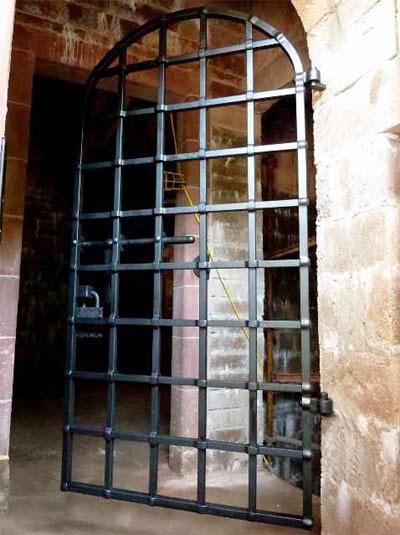 If your gate is your weak point, you want to be able to defend it well. A gate tower can help. Sometimes, having no barriers is actually a barrier itself. 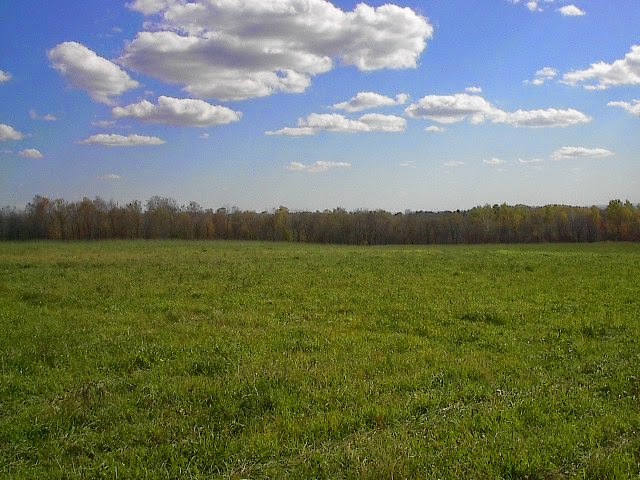 If a man has to cross 200 yards of open field to attack you, you're sure to cut him down with gunfire. I generally recommend surrounding your camp with 100 yards of open field if you have enough capable gun wielding people in your group, say 10. The larger your group, the more open area you can have. The smaller your group, the more hidden you want to be, so having less of an open area and being hidden by trees instead is the better idea. 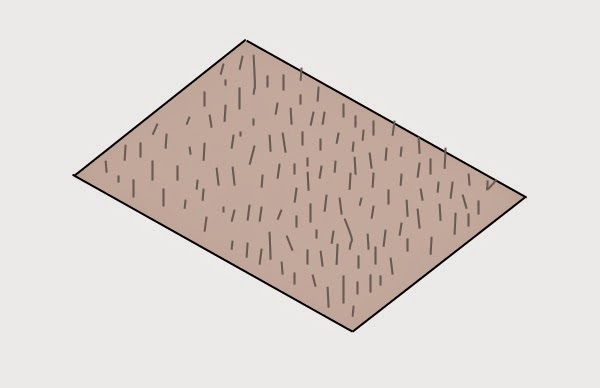 If your camp is protected on one or more sides by something like a cliff or water, you only need to have a ditch on your vulnerable sides, which is a neck ditch. Castles on the edge of hill tops often had these. 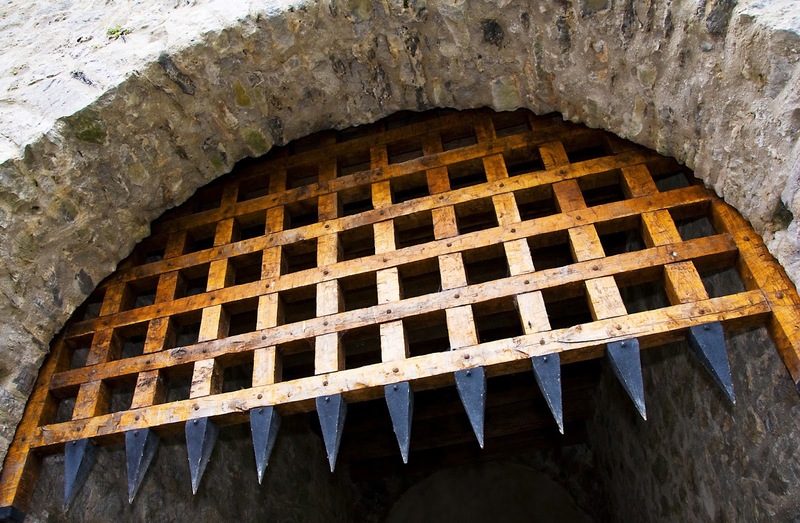 A portcullis is a heavy grating that slides up and down at an entrance for extra protection. 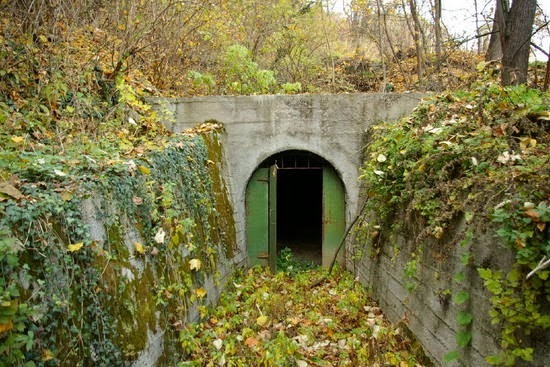 There can be two of these, which will trap people in between the two portcullises. They can then be killed or injured using a murder hole above. Open field area inside a curtain wall. The attackers will need to cross it while being shot at. 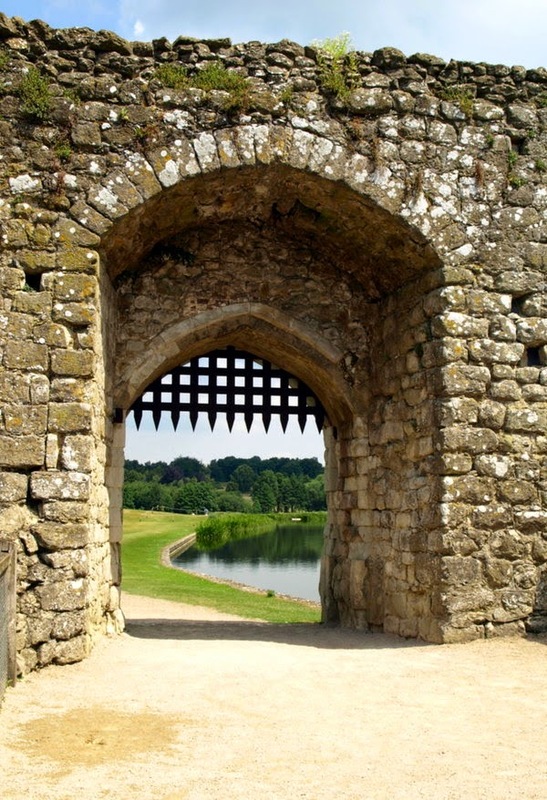 A yett is similar to a portcullis, but it usually stays in place and opens on hinges like a big door. A means of closing a gap or wall opening to prevent attackers from entering. I can envision this being something as simple as logs. 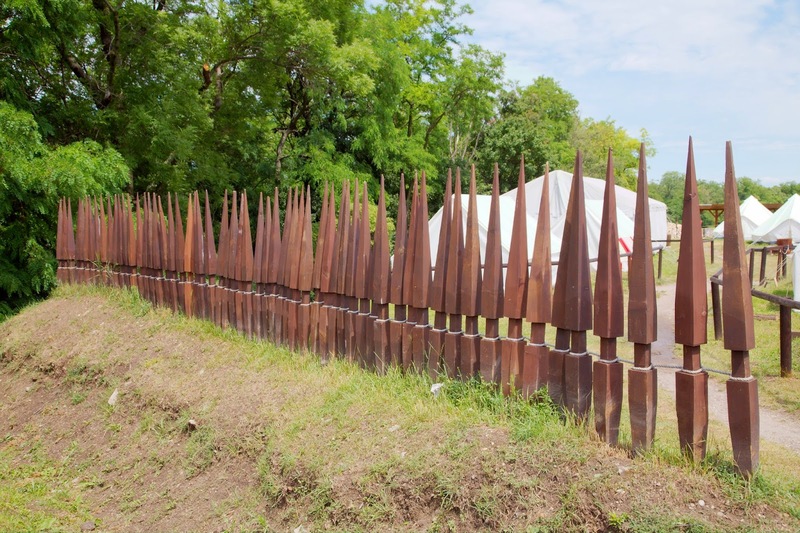 Pointed sticks that stand upright and are deployed in substantial numbers. Like punji sticks, but just a small version that can be temporary or relocated at will. 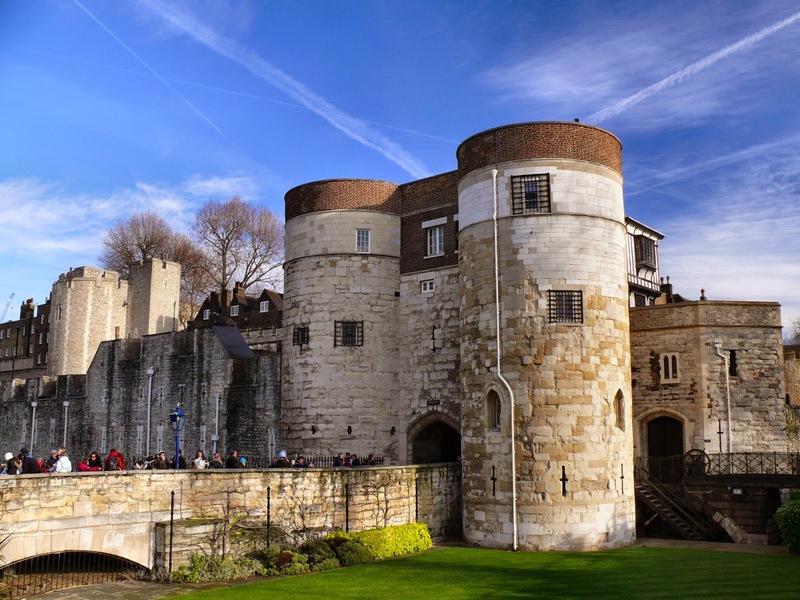 Similar to a gatehouse, but typically a stronger barrier, often located within the thick defensive wall rather than outside. 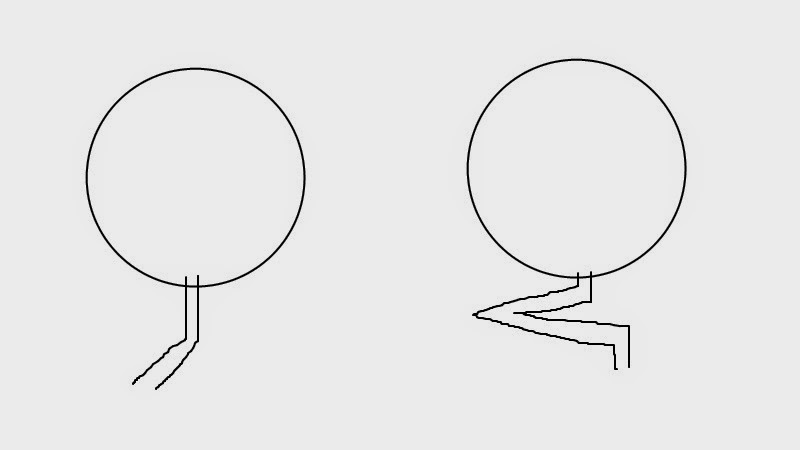 I'm not sure how to do these and I think they're illegal, but some of you are smart enough to create some. Chinese developed these thousands of years ago, so we can probably rig something if need be. 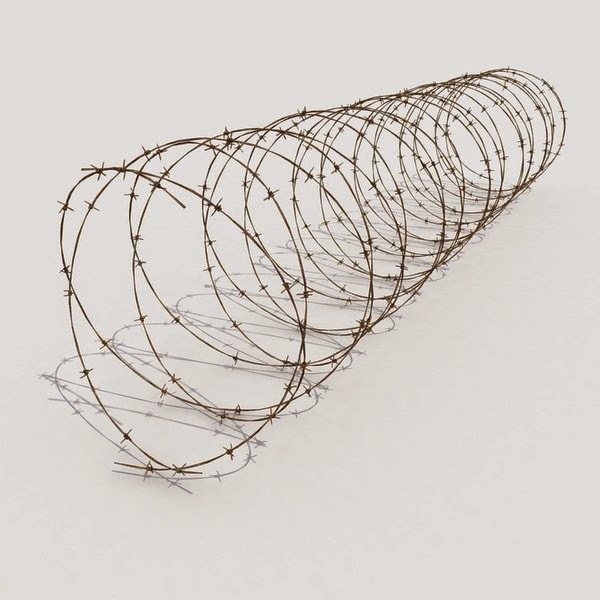 Usually barbed wire, razor wire, or concertina wire that is set up in a difficult obstacle. 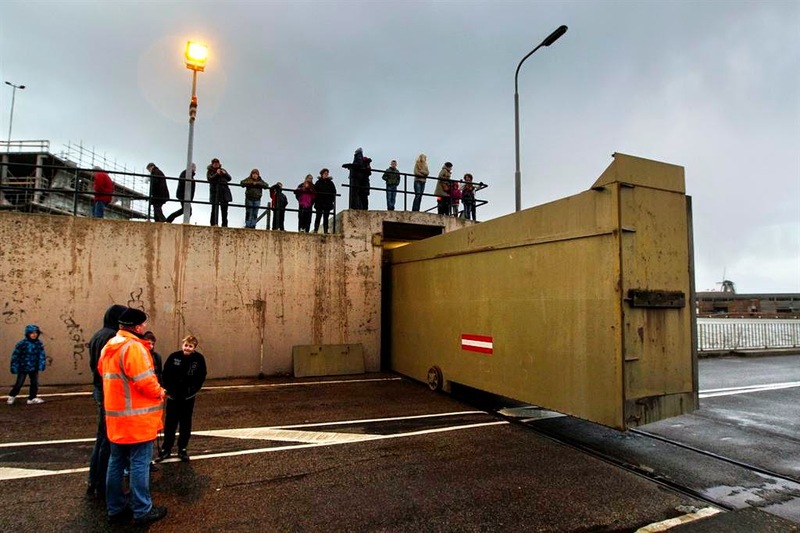 Meant as a barrier for vessels and vehicles more than humans, but these obstacles can have value in a SHTF situation if there is a fear of approaching vehicles. These are solid heavy duty vertical rods that stick up vertically from the ground. They are meant to stop or slow down tanks and other vehicles. When not needed, they can be removed from their slot and vehicles can pass. Bugged out versions of these could be plain logs. 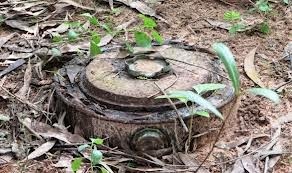 An anti-tank or anti-vehicle device. It stops or slows their progress. They are like a giant caltrop, but without the spikes. You saw these in the opening scene in Saving Private Ryan on the beach. Not only for humans, but you might want these to keep out coyotes, dogs, etc. Or, they can be used to keep your livestock in. If you are positioned on a hill and guys are attacking from below, you can roll logs down on them. 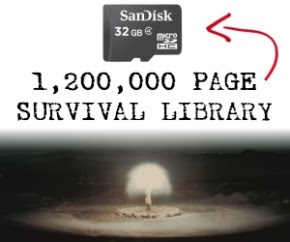 Set the logs on fire and it's even better, like in Spartacus. If you are positioned on a hill, why not role some large stones on them? Fuel might be too valuable to use it for this purpose, but creating a flame ring around your position could be a helpful barrier. Although....they might just wait for it to burn out and attack again. 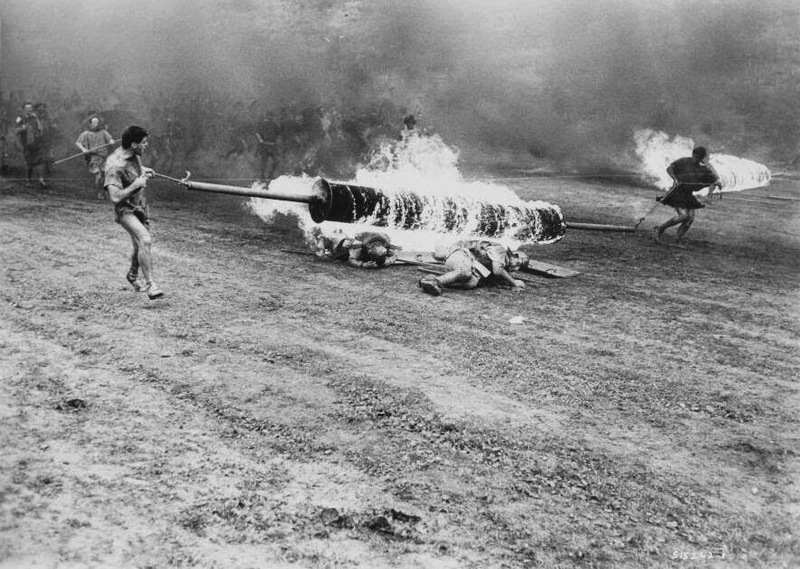 You could have a little trench for the flammable liquid or you could have a large rope that is soaked in flammable liquid. Not much of a barrier, but I guess it would be something additional for them to get over. However, it might also provide cover for them. 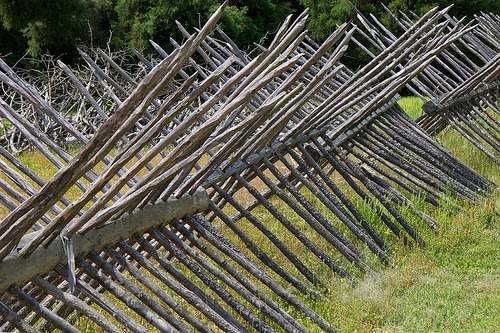 Sharpened poles that are in a row and stick out toward the attackers position. It is like a palisade leaning over. You often see these with a small ditch in front, which seems like a good defensive combo. 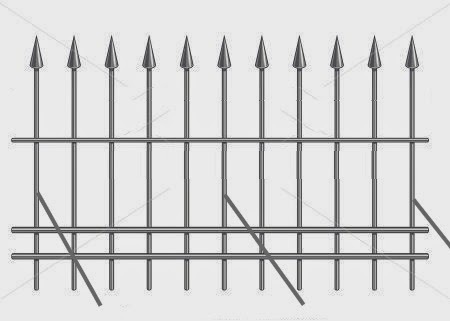 I'm not aware of these ever being used, but it would be sets of abatis racks, or could be metal fence sections that are laying down when not needed. 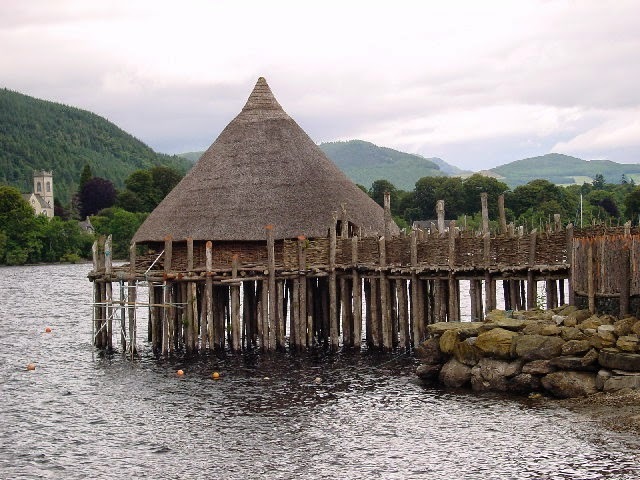 Once there is a threat of an attack, a rope can be pulled from behind, which will stand the abatis up so that it is angled towards the attackers. The picture doesn't depict it in a perfect way. 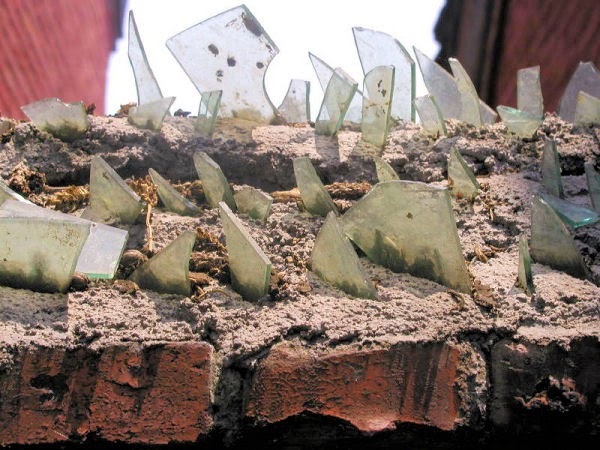 You often see crushed glass atop of walls in third world countries. 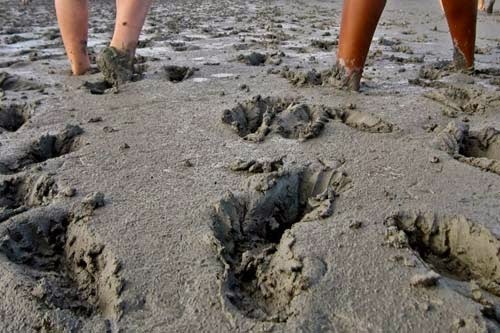 Mud, marshes, and quicksand is a formidable barrier to anyone. If you can somehow manage to flood a ring around your position or even just one side of your position it can create a very sticky situation. Attackers would be dead out there.